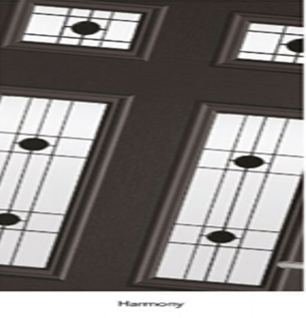 Whether you choose a door style with a large or small glazed area, opting to let lots or a little light into your home, with an extensive range of glazing options you’re sure to find something to complement your property and your new composite door. 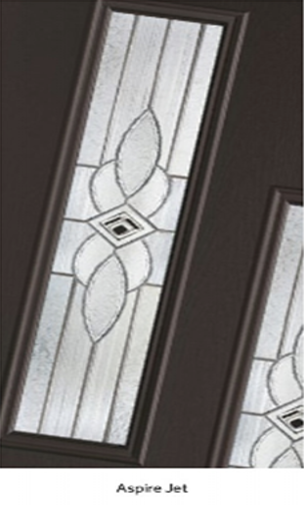 There are lots of different glass options to choose from to go with your composite door. 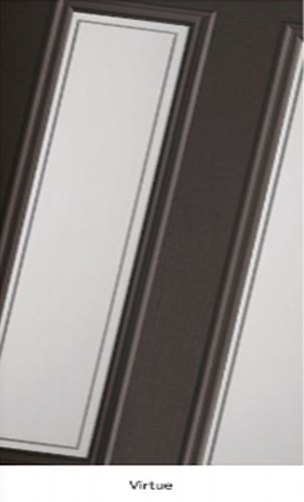 Each type adds something different, helping you maintain privacy in your home or creating a decorative flair that fits in with your personal style.